3:15 – Dr Dawn Lyon: What is Rhythmanalysis? 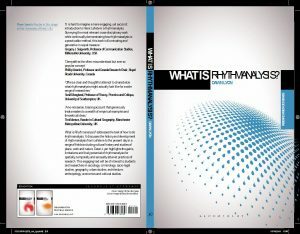 In recent years, there has been growing interest in Henri Lefebvre’s posthumously published volume, Rhythmanalysis. For Lefebvre and subsequent scholars, rhythmanalysis is a research strategy which offers a means of exploring space and time together in the study of everyday life, and this remains its strength and appeal. What is Rhythmanalysis? addresses the task of how to do rhythmanalysis. It discusses the history and development of rhythmanalysis from Lefebvre to the present day in a range of fields including cultural history and studies of place, work and nature. For Lefebvre, it is necessary to be ‘grasped by’ a rhythm at a bodily level in order to grasp it. And yet we also need critical distance to fully understand it. Rhythmanalysis is therefore both corporeal and conceptual. This book considers how the body is directly deployed as a research tool in rhythmanalytical research as well as how audio-visual methods can get at rhythm beyond the capacity of the senses to perceive it. In particular, the book includes detailed discussion of research on different forms of mobility – from driving to dancing – and on the social life of markets – from finance to fish. What is Rhythmanalysis? 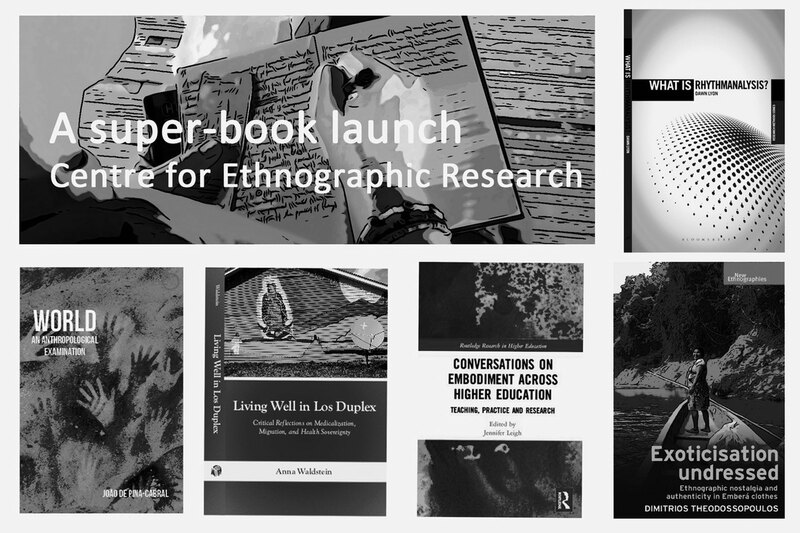 highlights the gains, limitations and lively potential of rhythmanalysis for spatially, temporally and sensually attuned practices of research. 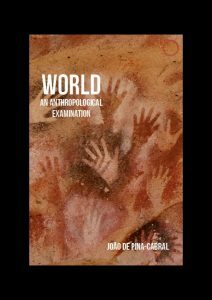 As Pina-Cabral shows, recent decades have seen important shifts in the way we relate human thought to human embodiment – the relation between how we think and what we are. The book proposes a novel approach to the human condition: an anthropological outlook that is centred around the notions of personhood and sociality. Through a rich confrontation with ethnographic and historical material, this work contributes to the ongoing task of overcoming the theoretical constraints that have hindered anthropological thinking over the past century. ‘Embodiment’ is a concept that crosses traditional disciplinary boundaries. However, it is a contested term, and the literature is fragmented, particularly within Higher Education. This has resulted in silos of work that are not easily able to draw on previous or related knowledge in order to support and progress understanding. 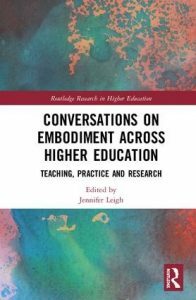 Conversations on Embodiment Across Higher Education brings a cohesive understanding to congruent approaches by drawing on discussions between academics to explore how they have used embodiment in their work. Exoticisation Undressed is an innovative ethnography that makes visible the many layers through which our understandings of indigenous cultures are filtered and their inherent power to distort and refract understanding. The book focuses in detail on the clothing practices of the Emberá in Panama, an Amerindian ethnic group, who have gained national and international visibility through their engagement with indigenous tourism. The very act of gaining visibility while wearing indigenous attire has encouraged among some Emberá communities a closer identification with an indigenous identity and a more confident representational awareness. The clothes that the Emberá wear are not simply used to convey messages but also become constitutive of their intended messages. By wearing indigenous-and-modern clothes, the Emberá – who are often seen by outsiders as shadows of a vanishing world -reclaim their place as citizens of a contemporary nation. 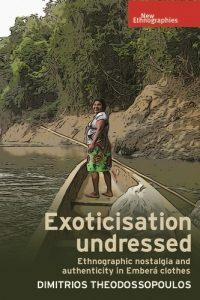 The analysis presented in Exoticisation Undressed confronts the nostalgia for a singular primordial authenticity – an obstacle for ethnographic research in exotic and less exotic contexts. To escape from the confines of a singular presentation, the author reflexively reveals his struggle against his desire to see the Emberá as traditional ethnographic subjects, in continuity with an already written and prescribed ethnographic past. He draws two caricatures – a younger and older author, one empiricist, the other deconstructive – arguing against each other, negotiating ethnographic representation. In this respect, the ambivalence of the Emberá about modernity and tradition – western and indigenous clothes- -parallels the ethnographic journey. The book provides us with a reminder that there is not one ‘undifferentiated’ indigenous authenticity to be discovered, but several layers of meaning that distort, refract, but also engender understanding. Thirty years of public health research in the United States suggests that Mexican migrants are healthier than most American citizens. 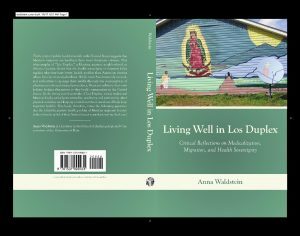 This ethnography of Los Duplex, a Mexican migrant neighbourhood in Athens, Georgia, shows that the health sovereignty of migrants helps explain why they have better health profiles than American citizens whose lives are more medicalised. While most Americans rely on medical authorities to manage their health through the consumption of pharmaceuticals and surgical procedures, Mexicans cultivate their own holistic healing alternatives as they build communities in the United States. In the strong social networks of Los Duplex, eating traditional Mexican foods, using home remedies, gardening and performing other physical activities, and keeping control over their emotions all help keep migrants healthy. This book, therefore, raises the following question: Are the relatively positive health profiles of Mexican migrants because (rather than in spite) of their limited access to professional medical care?